It’s 2018 and social media is fully incorporated into our daily lives. 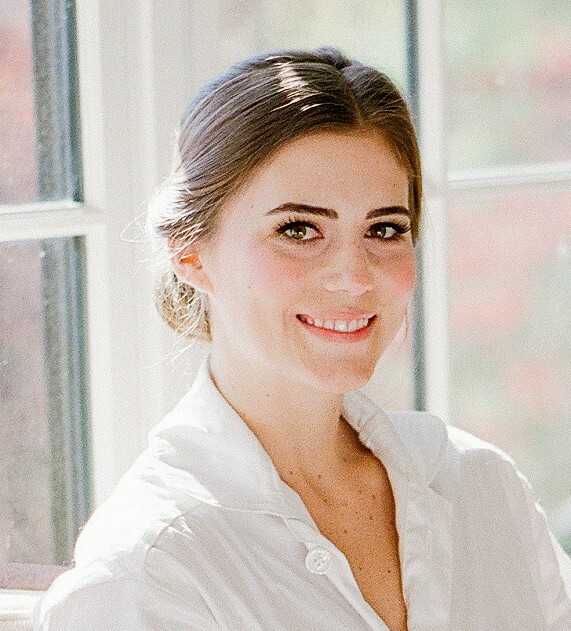 Even those of us who aren’t avid grammers or snappers, check-in savvy, or pinteresting are still “touched” by social media in ways we often don’t even realize. Maybe your favorite hole-in-the-wall restaurant is suddenly impossible to get a table for thanks to a feature in a “Top 10 Hidden Gems” list posted to Instagram. Or perhaps a friend was able to snag that promotion thanks to some extra IT skills she honed on LinkedIn’s learning platform. But what is likely even more unseen to many is the business-to-business social media marketing happening constantly in today’s world. While it may appear that the business-to-consumer model is most prevalent in social media but in actuality, business-to-business industries can thrive by utilizing these platforms. 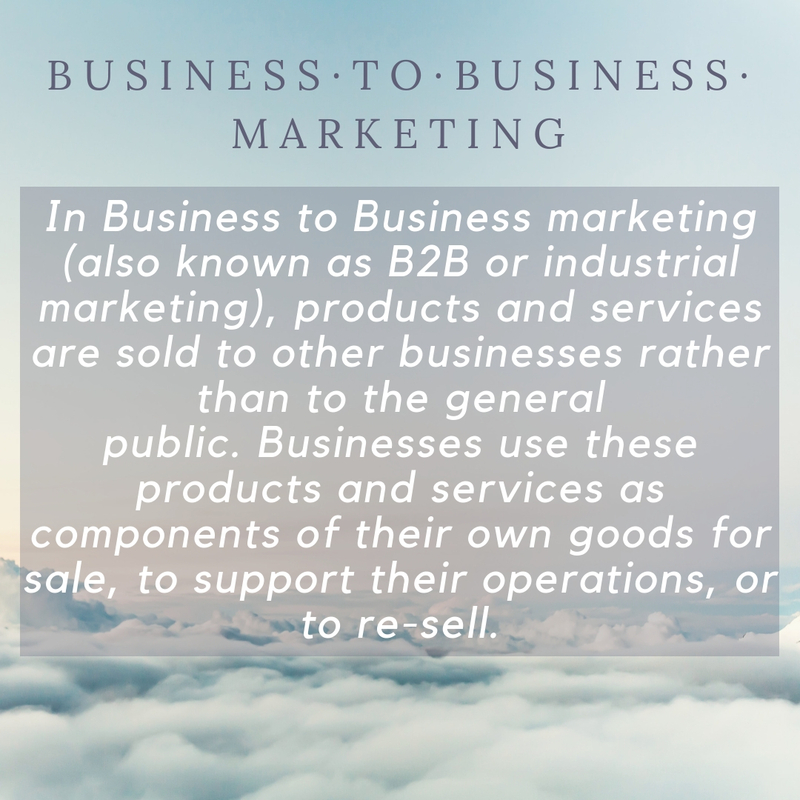 In Business to Business marketing (also known as B2B or industrial marketing), products and services are sold to other businesses rather than to the general public. Businesses use these products and services as components of their own goods for sale, to support their operations, or to re-sell. The B2B market is significantly larger than the consumer market because what is a single demand in the consumer world turns into a ripple effect within the supply chain. The Business Marketing Association estimates B2B marketers in the US alone spend around $85 billion each year promoting their goods and services to other businesses. The largest outlets for these promotional dollars include trade shows and events, internet-based media (like social media! ), magazine advertising, public relations, direct mail, and telemarketing. So how does B2B social media compare to other B2B marketing outlets? What social media platforms have the unique ability to do is connect on a more social or humanistic level. Social media is akin to the online equivalent of conversations and peer relationships so B2B companies are given an opportunity to market how they already run their sales or service based companies. Additionally, social media can be a great driver of website traffic and B2B markets would rarely buy from companies without checking out their website first. So the more people you can direct to your website, the greater a company’s sales interest will be. Social media delivers numerous tools to direct potential clients to a website. An early success story of B2B social media marketing is the commercial shipping giant Maersk. Intentionally crafting their social media channels in a transparent and down-to-earth voice for most of the last decade, Maersk even occasionally shares negative news on their platforms. A pioneer in social media B2B connection, their head of social media marketing was even quoted as saying “Social media is about communication, not marketing”. Perhaps put differently, through focusing on honest social media communication B2B companies can achieve effective marketing as a result. So what are some of the pitfalls facing companies in B2B social media marketing? First, do not get sidetracked by trying to achieve fans or followers. Leave that to the business-to-consumer world. B2B social media marketing is not centered on the quantity of relationship but rather the quality and also the depth of connection. Second, accept that not all social media channels are right for your business. Spend the time and resources identifying which platform or platforms are best for your needs and focus on them. Finally, listen carefully and monitor the conversations around you and your industry before engaging. In summary, B2B social media marketing is here and here to stay. Set your goals with intention and measure your success accurately. Although the B2B world has been slower to adopt the social media marketing platforms the time-tested adage, “If you’re not moving forward you’re falling behind”, speaks to the importance of intelligent social media marketing for B2B companies.